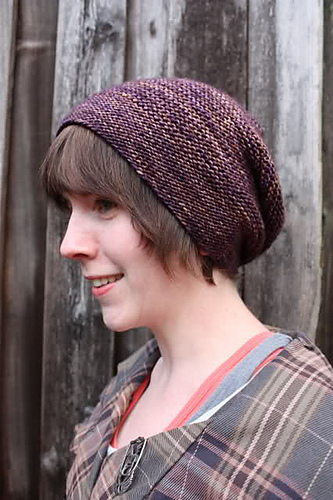 The classic “Rikke Hat” was designed in 2010 and has since become a hit worldwide. Requiring just one (100 gram) skein of any Dk to light worsted weight yarn, this hat looks stunning in both semi-solid hues and variegated color-ways as the garter stitch design helps to prevent pooling! It is, for the most part, one-size-fits all.